Lay out your best memories. Turn your photos into real works of art. Relive each month your fondest memories. 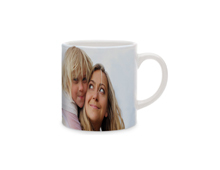 Our range of Fun Products to be personalized with your own photos!